1)Fourteen-element rows, La-Yb and Ac-No. Put Lu and Lr in Group 3. Chosen by W.B. Jensen and currently by Wikipedia. 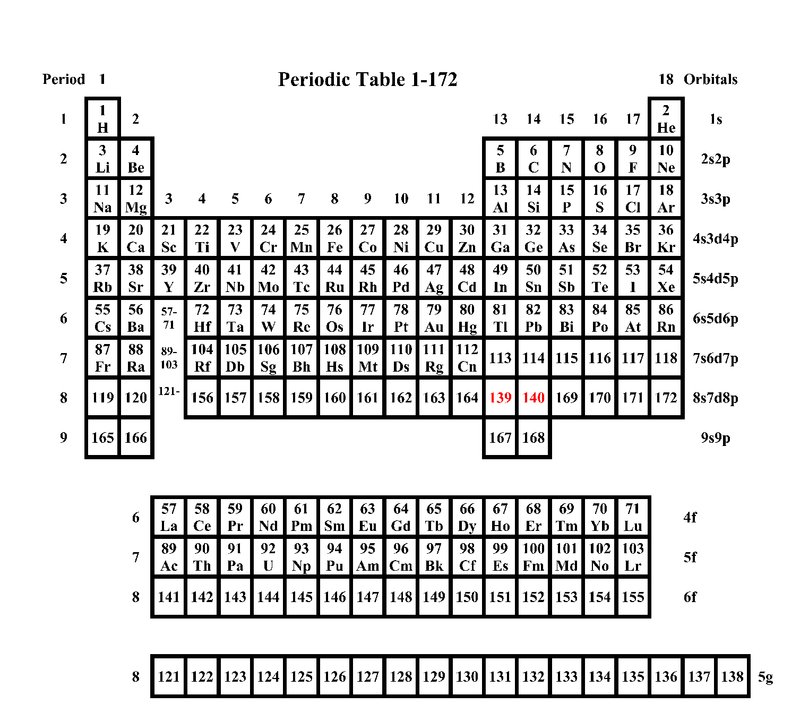 2)Fourteen-element rows, Ce-Lu and Th-Lr. Put La and Ac in Group 3. Chosen by Royal Society of Chemistry & American Chemical Society. 3)Fifteen-element rows, La-Lu and Ac-Lr. This includes f(0) among f(1)and f(14) series. Chosen by IUPAC, Pekka Pyykko and Wen-Hua Xu."